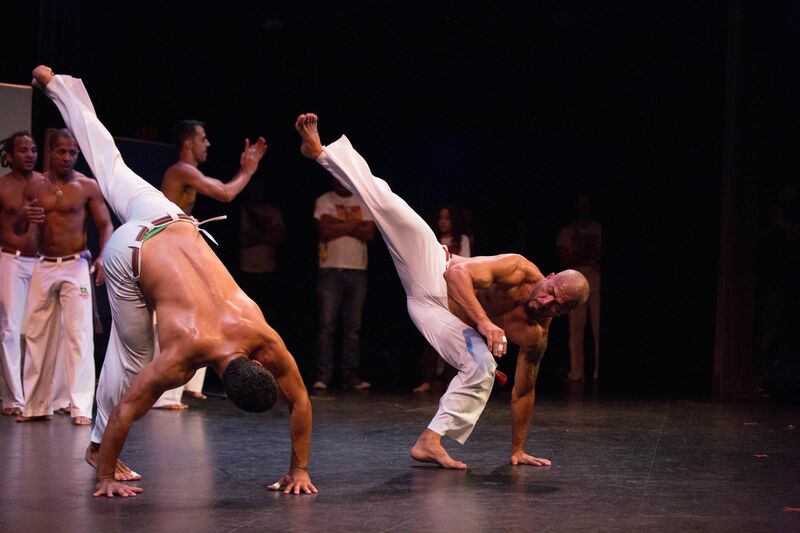 Brazilian Heat brings the Tropical Vibes from Brazil straight to Calgary! 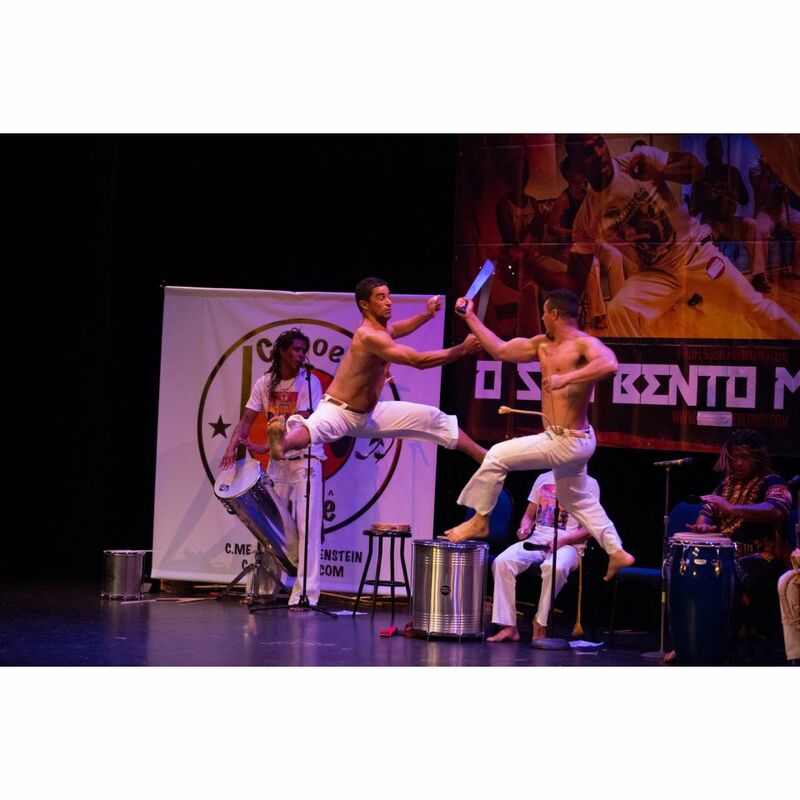 They are Calgary's most Diverse and Authentic Brazilian Performance Group with over 15 years' experience. Be prepared to be WOWED by the Vivid and Bold Colours, Sights and Sounds of Brazil! 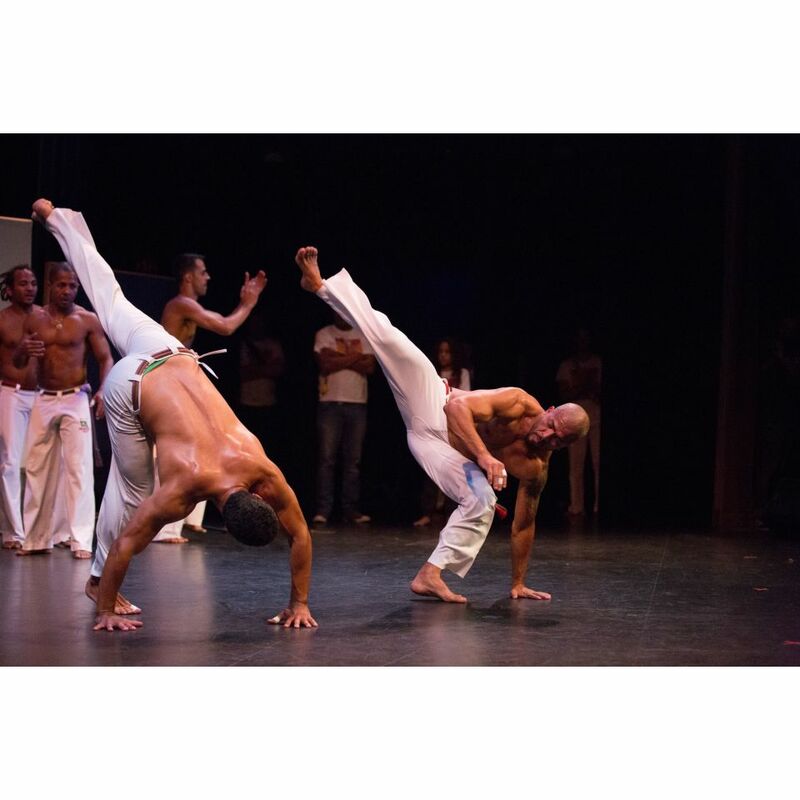 Experience the culture up close and personal, all the way from the modern-day Carnival in Rio to the historical quilombo in the region of Alagoas. 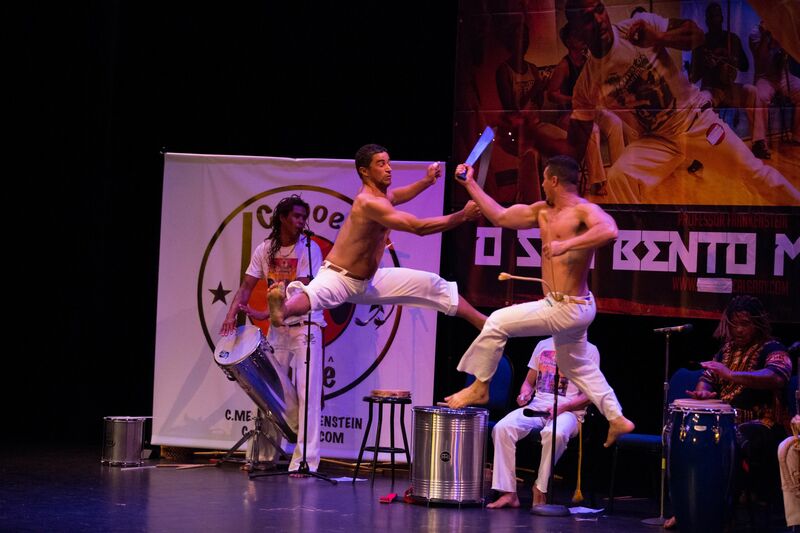 The performance includes a Live Percussion Bateria, Dancers in Full Costume and Feathers, Live Vocalists and the Elusive Brazilian Martial Artists performing the “Dance Fight” of Capoeria.